A combination of Bluebox Wow or Bluebox wIFE with Bluebox Hybrid will enable a deployment of IFE streamed to passenger devices, with the additional option of providing the latest Hollywood films. Why would you consider both? 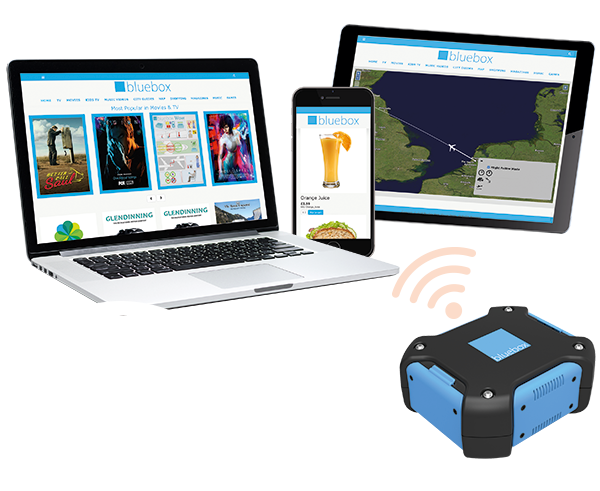 Wireless systems such as Bluebox Wow enable an airline to deliver an IFE service to their passengers, which can include films, TV, audio, reading material, destination guides, and moving maps. And they also can generate ancillary revenue – through paid-access, advertising and on-board shopping. 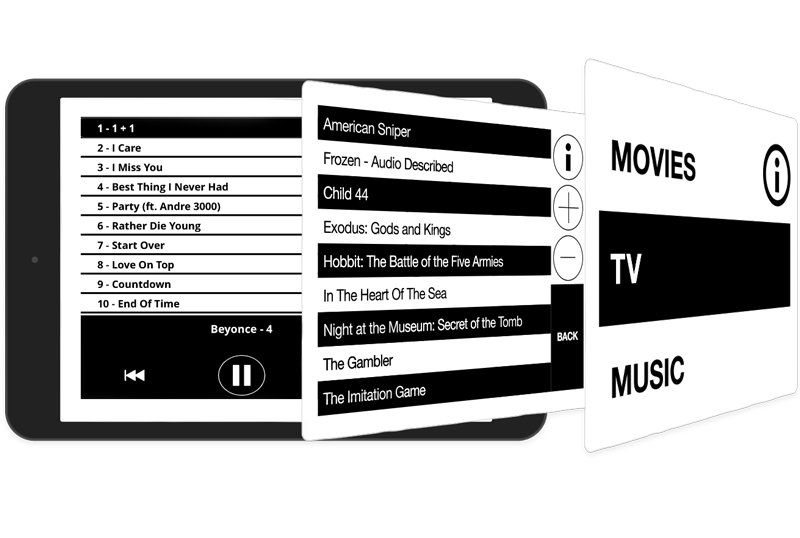 However, at present, licencing restrictions prohibit the streaming of the latest blockbuster films – also known as Early Window Content – to passenger devices. 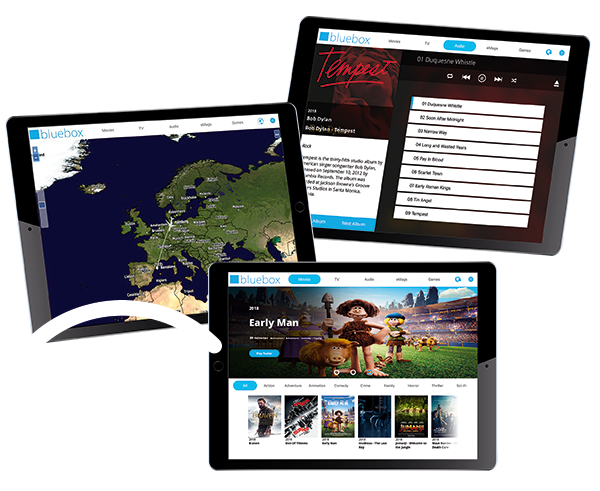 This presents an opportunity to offer two levels of IFE – stream a standard IFE content set to everyone on board, and offer tablet with the latest blockbusters from Hollywood either as a premium offering to your upper class passengers, or for rent throughout the cabins as a way of generating ancillary revenue. In our multi-device world, this combination gives both you and your passengers choice, and ultimately, the best of both worlds.